I decided to do something different today. I just I want to share some of the comics I’ve enjoyed reading this year. 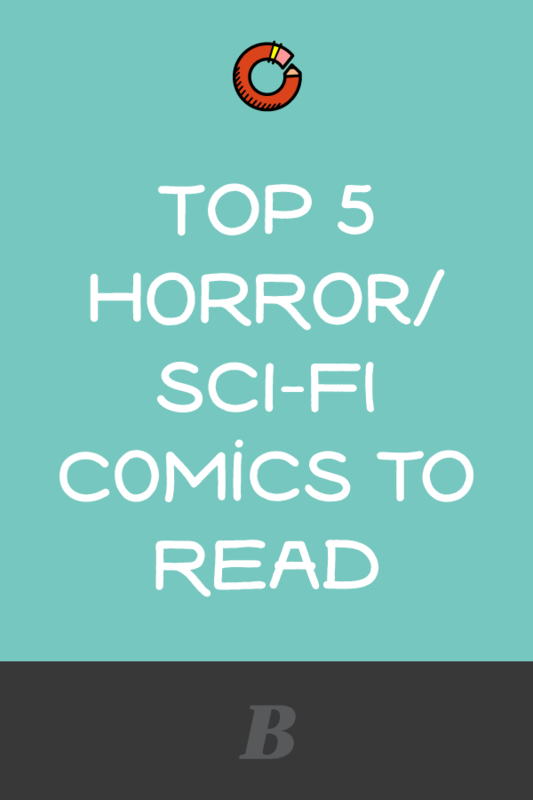 Since Halloween is coming up I’m to sharing some of the horror and sci-fi comics I've enjoyed reading this year. The list is in no particular order.